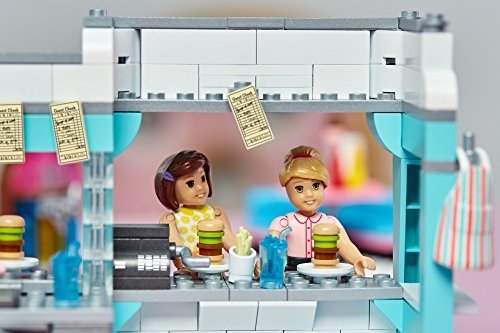 Amazon just dropped the price on the highly reviewed Mega Construx American Girl Maryellen’s Seaside Diner Building Set down to just $19.79 shipped! Order some burgers and shakes by the seaside with Maryellen and Angela at their fab diner! Everything is peachy keen, jellybean, at the seaside diner. Maryellen is excited to bring Angela to her favorite joint; be a pal when you build her classic 50’s hangout. Dressed in a Poodle skirt, Maryellen loves to serve up burgers and shakes in her bright, stripy apron. Waiting for her order, Angela chats on the rotary phone as she starts up the neon jukebox. “Order up!” Maryellen rolls Angela’s meal out on her vintage roller skates. 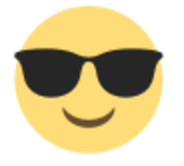 So grab a booth or pull up a stool, because this diner is made in the shade! Ideal for ages 8 and up.